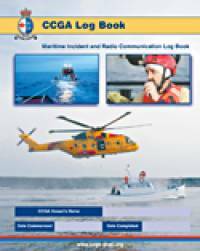 The new log book to record SAR Incidents and Radio Communications will be distributed to all CCGA vessels. The new Log Book includes pages to record all SAR Incidents and Radio Communications. The new Towing Waiver Forms are also included in the new publication. Click here to see the new Log Book.